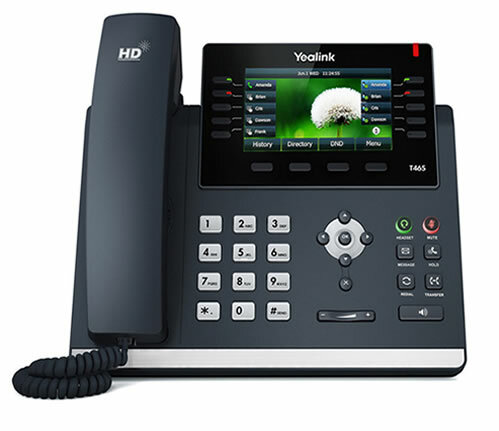 The SIP-T46G is Yealink latest revolutionary IP Phone for executives and busy professionals. 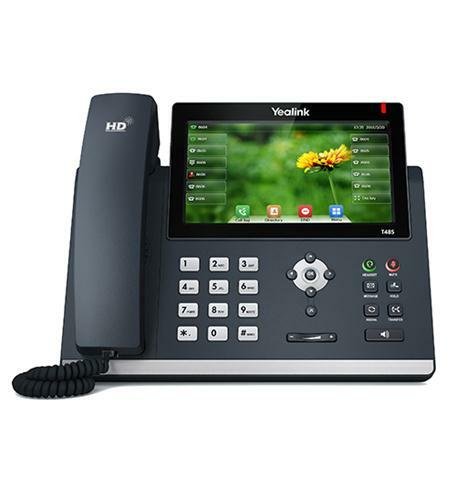 It supports Gigabit Ethernet, a variety of device connections, including EHS headset and USB. 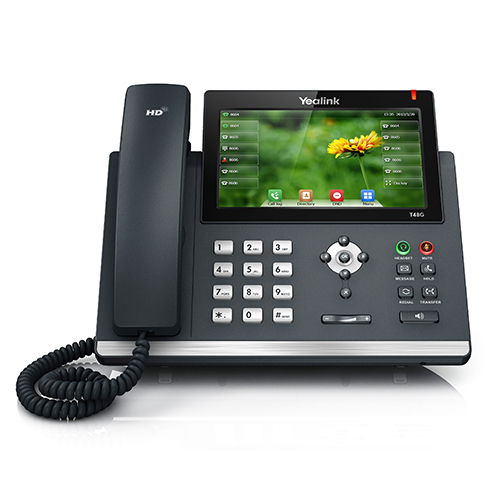 With programmable keys, it supports vast productivity-enhancing features.